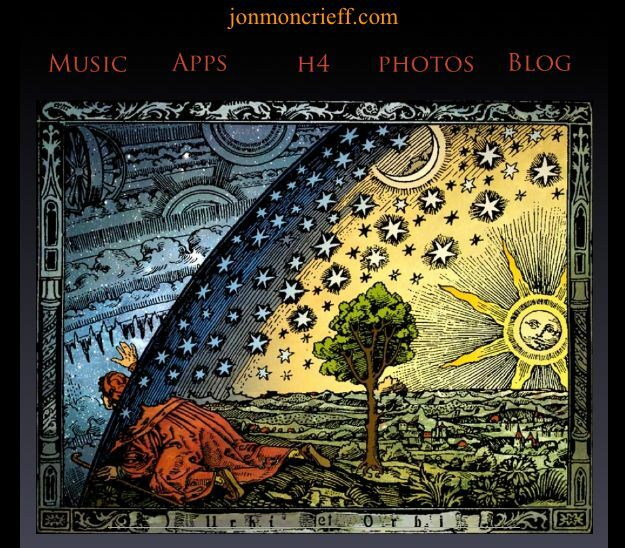 In an attempt to tidy things up a bit and to draw together the apps site, music site and other bits, including a link to this blog, I have registered the domain name jonmoncrieff.com. Since I first registered become-apps.com, and gave that to my provider as the primary domain, that has to remain the parent, which has given me some conceptual problems in creating a child structure for jonmoncrieff.com which acts as the parent. There is ample opportunity for creating inconsistencies and circular references which I think I have avoided but bear with it if it doesn’t seem to work properly. I will master it eventually. 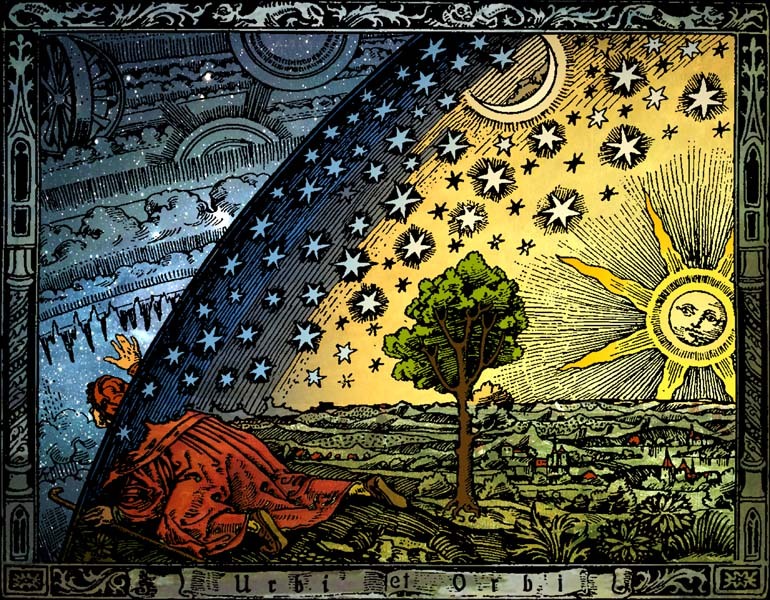 I have unimaginatively used Flammarion’s Universum yet again. I plan something a bit more spiffy than the row of links to navigate the site and as I implement that, I will doubtless choose another image, or maybe not. I am still using iWeb for web updating even though Apple dropped it some years ago and it has a lot of limitations. If you just use it for what it’s good at, site management especially, it is still really good so I am loath to drop it but will need to employ some trickery to get something a bit slicker running. You can find my site here if you wish.